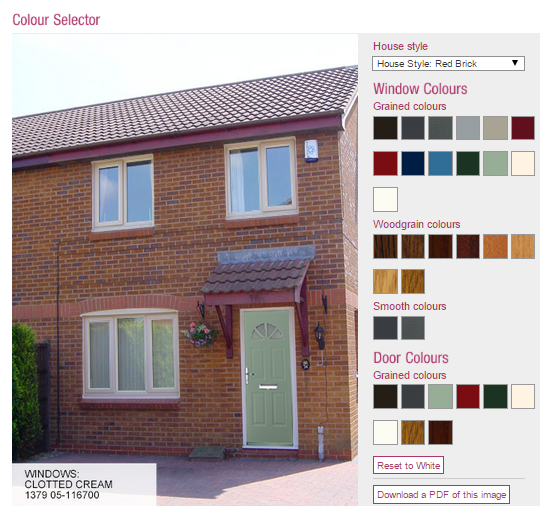 Windowmate Bangor are currently offering 10% off all composite doors. See in store for more details. Ends 31st March 2015. Windowmate Bangor are currently offering 10% off all composite doors. See in store for more details. *This offer can only be redeemed at the Bangor branch. Offer applies to retail sales only. Ends 31st March 2015.